The Leith Agency, a fully integrated creative agency and ‘ideas factory’ based in Edinburgh, is used to working with iconic clients such as Irn Bru and Famous Grouse. To host their annual Christmas Party, the agency returned to Winton Castle for a memorable festive event fit for Edinburgh’s creative crowd. This case study is based on an interview with Michael Higgins, Strategic Planner at the Leith Agency. Why did you choose Winton Castle? “The Leith Agency chose Winton Castle because we’d had a fantastic time there several years ago at a previous Christmas party. So we wanted to return! 170 guests dined across four reception rooms and a small adjoining marquee. Afterwards there was dancing to DJ Donny Hughes until coaches returned the partygoers to Edinburgh at midnight. “Our guests loved every minute of the party! The festive decorations and the atmosphere at Winton were captivating and magical. “The decorations were very tasteful. We especially loved the decorations around the fireplace in the main hall. “Everyone loved the hospitality and the service was friendly and professional. 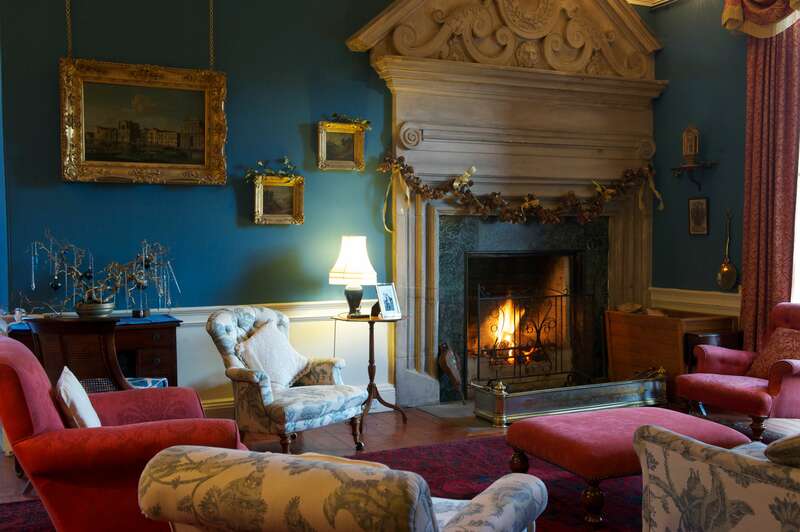 For more information on hosting a Christmas party at Winton Castle, please visit the website.